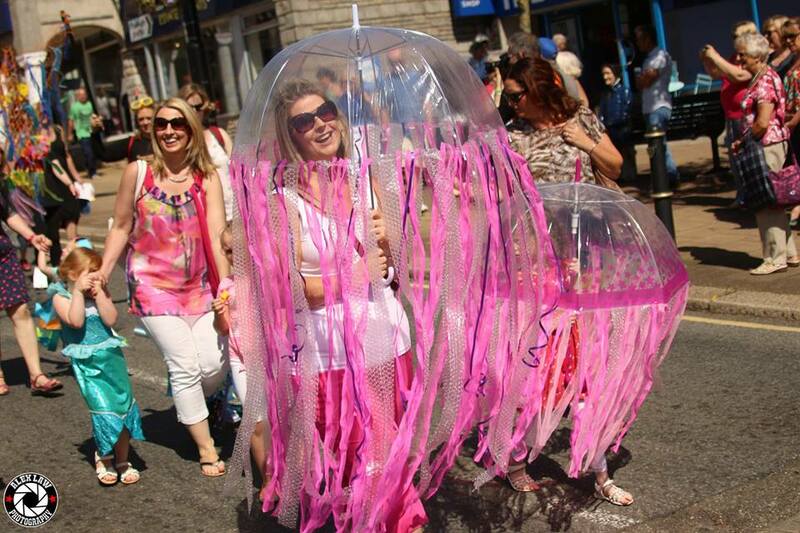 Join us for the Regatta's Civic Parade which marks the start of Saltash's two-day Waterside Festival. We will meet at Victoria Gardens at 10am at the top of the Fore Street. 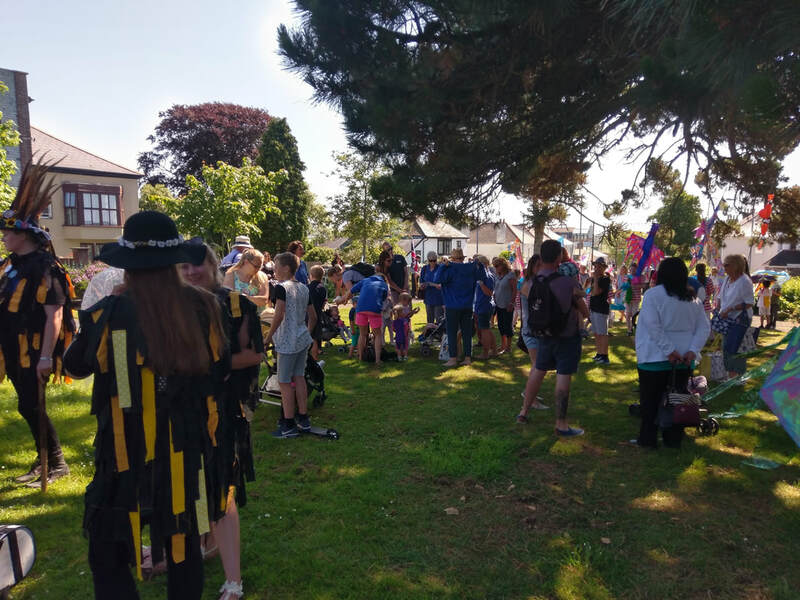 ​All children and community groups are invited to dress up to the theme 'By the Sea' and walk with us down to waterfront with dignitaries from the town! We will leave Victoria Gardens at 10.30am so please arrive in enough time to take your place in the procession! The Civic Parade will head down Fore Street, Lower Fore Street, Old Ferry Road onto Waterside Green, led by Saltash Town Band, with Wreckers Morris and Samba Kernow! So bring our whistles, join in and make some noise. We will be awarding prizes for the most creative dressed groups!